Retail expert Dan Jablons, of Retail Smart Guys, shares top retail buying tips and techniques. Get actionable advice and learn what 5 things the best buyers are doing. Fine tune your retail buying techniques! & gain valuable insight on how to buy strategically for your store! Retail is evolving and consumers are driving the change. With unprecedented choice, a myriad of ways to shop, and a desire for fresh new product at every interaction, retail buyers must be at the top of their game. 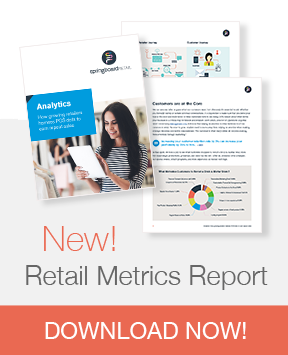 Status quo is no longer enough to compete and retailers must constantly use data to drive their decisions. Industry veteran Dan Jablons leads us through 5 techniques that will transform how you buy, ultimately ensuring that you have the right product at right price at the right time! How to aggressively seek out better vendors and negotiate properly. How to use data effectively and why it's so important. And so much more!